A sunny, oceanside day out might not be a typical jaunt for those more accustomed to darker, industrial, underground warehouse experiences. 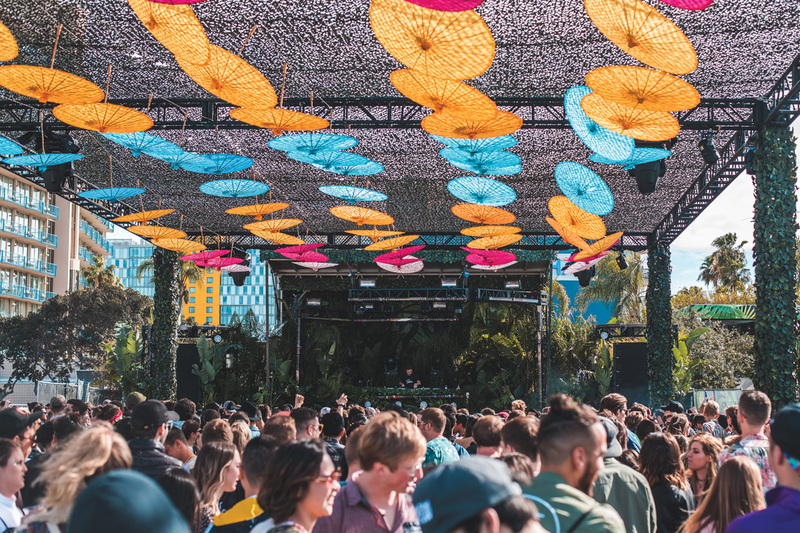 But with names like Sasha, Bonobo, Nicole Moudaber and Cirez D in the mix, Southern California’s CRSSD is luring more and more of the nocturnal music savants into the light. A short trek down the coastline of California from Los Angeles is San Diego, an oasis of comfortable beachside living with surfers dotting the sunny coastline on any given morning. Despite its tourist draw, the Southern California city has, for the most part, remained somewhat of an afterthought in the wider underground scene. But in 2015, San Diego-based promoters FNGRS CRSSD sought to shake that reputation, tapping into a demand for global names in house, techno and beyond. 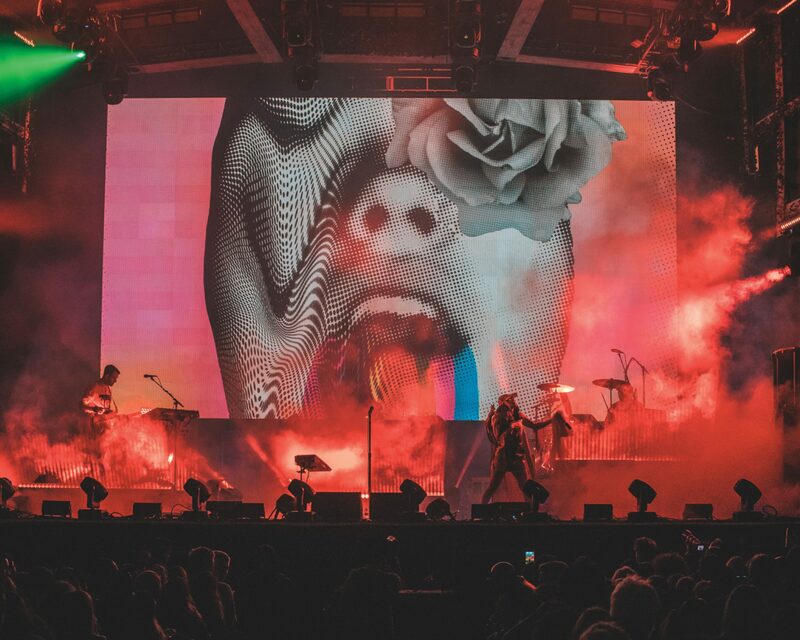 CRSSD Festival, a biannual water-front music showcase, was born, and has since 2015 has amassed a following of both fans and artists from far beyond San Diego’s borders. 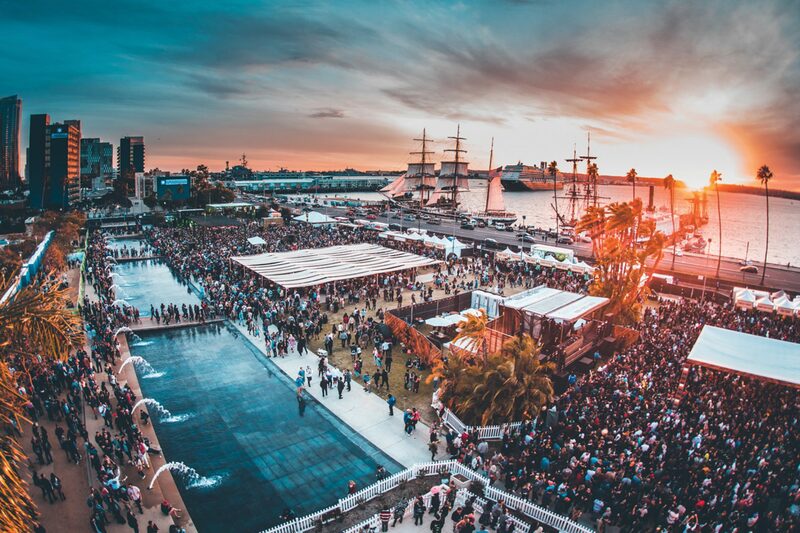 Twice a year the festival annexes the city’s Waterfront Park, a scenic location complete with impeccable sunsets, lush water fountains and a picturesque historic ship, which sets the scene behind CRSSD’s stages in the adjacent harbour. Festivalgoers range from beefed-up bros with smiles plastered across their faces, girls dressed in their boho best pumping decorated parasols up and down to the beat to dreadlocked Burner types splashing in the fountain and engaging in mesmerising interpretive dance to the soundtrack of uplifting house booming from a nearby stage. It’s a satisfying mix of people from across the spectrum: all ages are here, some wearing T-shirts hailing their favorites like Dirtybird or Eric Prydz, others simply looking for a good weekend out, but having a hard time resisting nodding their heads to Charlotte de Witte’s relentless techno set. It’s certainly not hard to sell the San Diego experience. Already well established as a premier vacation destination, CRSSD rolls up the best of the city (good food, beer, views and weather) and adds the irresistible draw of magnificent electronic talent. The seventh iteration of CRSSD boasts one of its most mature line-ups to date, with titans like Sasha, Eric Prydz and Nicole Moudaber locked in alongside rising stars from all corners of the world. By 3pm the festival grounds are bustling and people are zipping, skipping and dance-walking their way to catch Cristoph’s uplifting progressive house set. “Whatever you do, don’t miss Patrice Bäumel and Charlotte de Witte today,” an impassioned fellow in a silky teal kimono demands of his friends as they saunter by. Perhaps in another era not too long ago, he would’ve been directing his posse to an EDM-filled main stage, but he – along with the rest of the sold-out crowd at CRSSD – represent the maturing and changing tide of tastes of Stateside fans. Just across the water, the setting sun starts to glaze the scene in a warm orange haze. At the helm on the City Steps stage, perpendicular to San Diego’s actual City Hall, is Brazilian talent ANNA, rolling up her sleeves with laser focus in her eyes and dancing in the cool sea breeze. The hypnotic topline twangs of her own unreleased ‘Razor’ burst through the soundsystem, and as the bassline swells her entire audience rises up and down with each tremor. A smile lights up her face as the breakdown sets the stage lights to blaze, the first burst of light since the sun’s gone down. The crowd can’t get enough, and by the looks of things, neither can she.